From the opening of My Friend Dahmer the mood is set that there are things wrong along the road, and since we know how this story ultimately ends, this makes perfect sense. Nevertheless, with the ending of this movie being understood, this movie is unsettling. The acting by the lead, former Disney star Ross Lynch, who initially seems out of place in this role finds a comfort spot by the end of the movie. He tends to over dramatize the young Jeffrey Dahmer’s awkwardness to the point of being unrealistic, but as the film went on I grew to enjoy the role. Alex Wolfe plays the role of both antagonist and protagonist as Dahmer’s dysfunctional friendship foil Derf, who delivers a perfectly toned performance of a High School misfit that sees an opportunity to utilize Dahmer for nefarious purposes. My Friend Dahmer takes no steps to either indict Jeffrey Dahmer or exonerate him, it merely tells a story of a young man named Jeffrey Dahmer trying to find his way through young adulthood. The fact that you do empathize, if not with him at least for him, is a tribute to the actors, screenwriters, and directing. The highlight of the movie was young Jeffrey Dahmer’s mother portrayed by Anne Heche who absolutely kills in the role. She was a force of nature in every scene and if you took your eyes off of her for a second when she was on screen you likely missed something substantial. 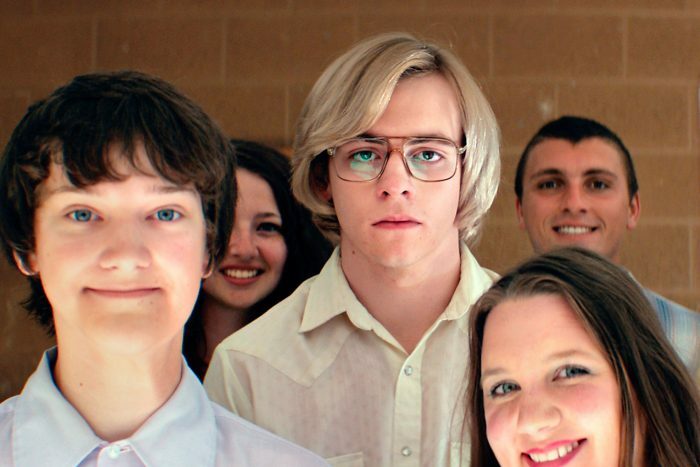 The entire cast in fact delivered fantastic portrayals that delivered a tangible feel of the chaos that traps most high school students including Jeffrey Dahmer. Every scene has meaning and the director wasted no frames, every second is used to tell Dahmer’s story and to give the viewer an opportunity to try and determine when it all went wrong for Dahmer and turned him into a monster. However, the truth is much subtler, in that maybe there is a monster in all of us. We all feel like we don’t exactly fit in and we all must sacrifice something of ourselves in order fit in, but what if we tried and failed, would we become monsters? 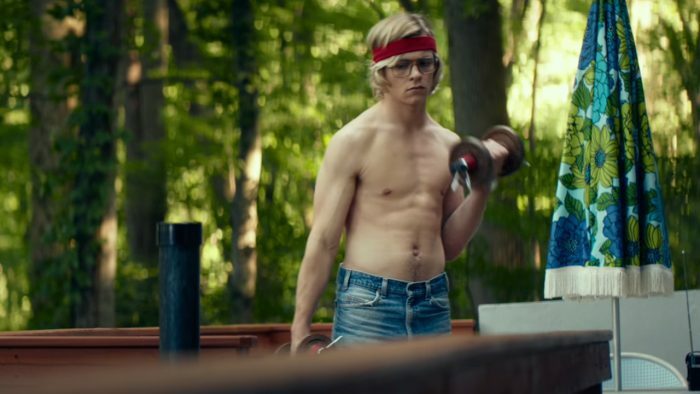 Major credit to the director and screen writer for not going for cheap thrills in the portrayal of Dahmer’s social awkwardness or homosexuality. This is not a horror story or psychological thriller, this is a high school story much in the vein of a Spiderman: Homecoming, but with none of the hope. By the end of this movie you will be intrigued, frightened, riveted, and disgusted, but most of all you will be very entertained and you will find yourself thinking of the film for long after you leave the theater. Thanks to @DaGryme for the review.